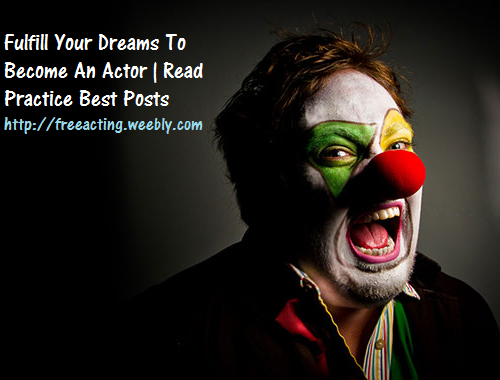 """ keywords'/> "" " 9 Solid Reasons Why You Can't Become An Actor? 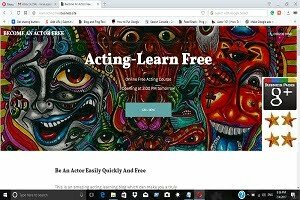 The Solution | Best Actor Academy-The Monster Of Free Acting Tips ""
9 questions to ask yourself is why you want to become an actor? Is it because you want to be famous? Is it because you think you are more handsome or prettier than those actors who are famous today? You get dreams of stardom? 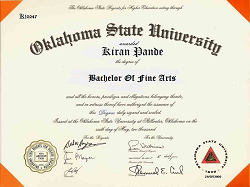 Nobody asks for a degree, diploma, acting school? You like to be chased by fans and several film |TV reporters? You want to be called a star? Want handsome guys or pretty girls following you all the time? 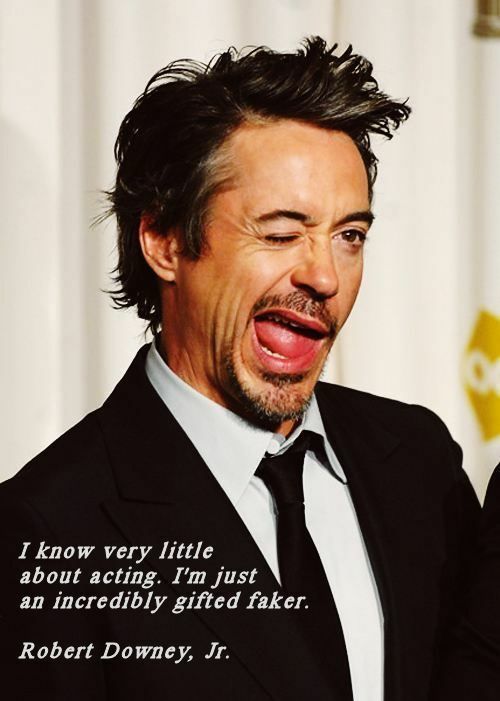 “I want to be an actor because I love to act”, I like to entertain people”. "I feel joy in acts I do”. "I feel no tiredness, I think I am made for this. I don’t care how I look or sound. I just love to act”. "I feel I achieved success every time when my audience stands up and applause". 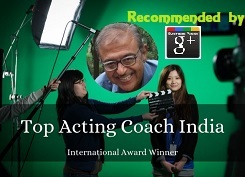 It is difficult to achieve a high level of success in the field of acting if you link success with money, fame, stardom etc.. the majority of actors perform in smaller productions, often starting out in advertisements or as extras on television shows or films. 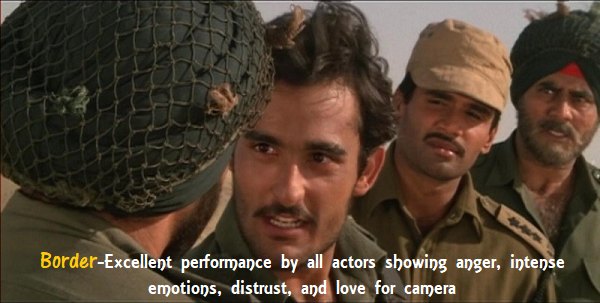 There are many actors who make a successful career out of so-called "bit parts" and never have a featuring role as a leading actor. 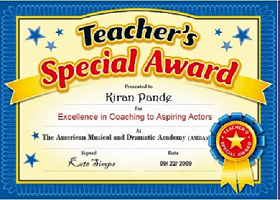 Others who achieve great success very early in their careers, become household names, and get many major roles. The majority of actors will have a career that is somewhere in-between these two limits. Becoming a successful actor in film industry requires you to have a thorough knowledge of how the industry works. 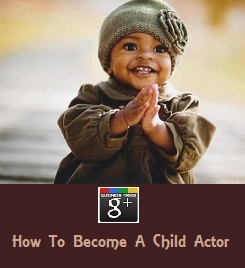 Identifying what type of actor/actress you are. Knowing what is portfolio and why it is required.